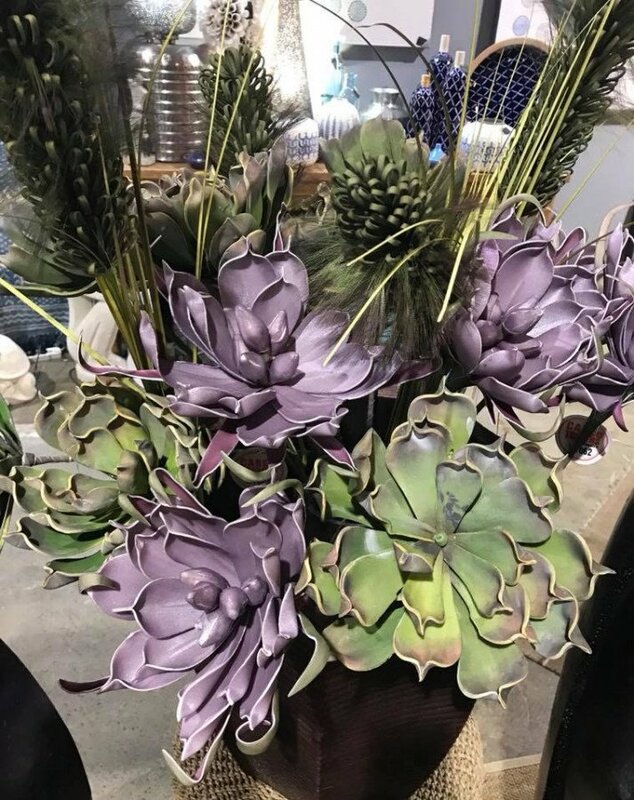 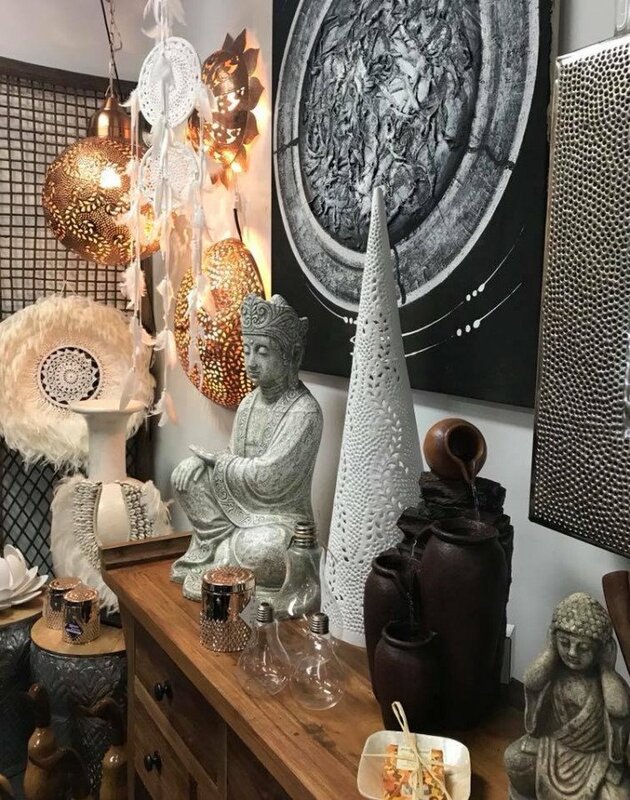 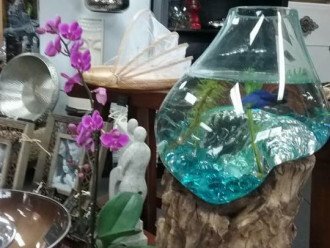 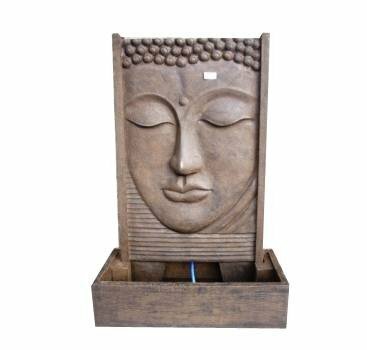 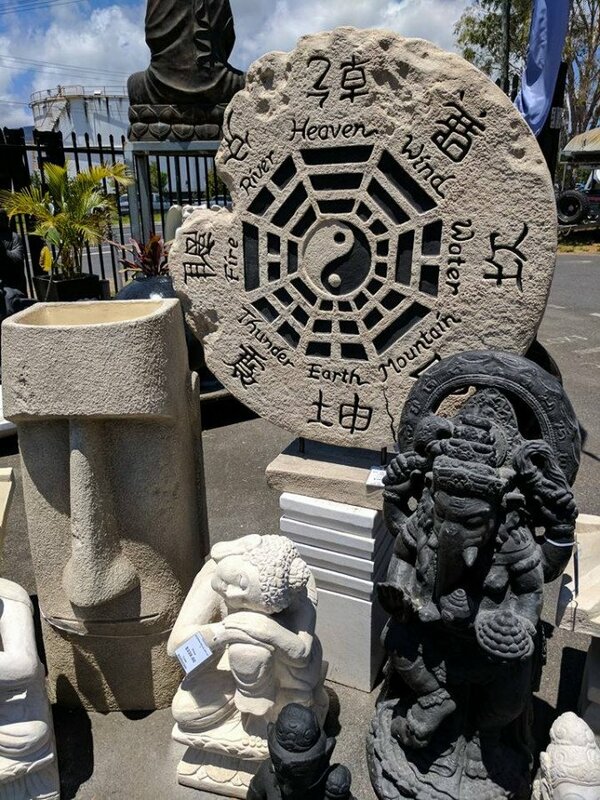 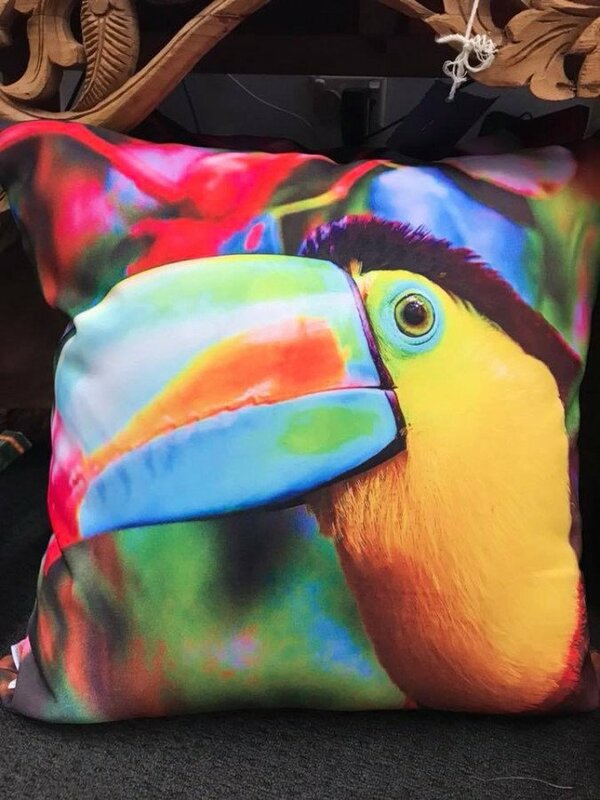 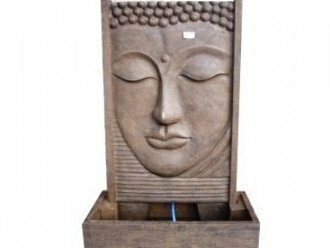 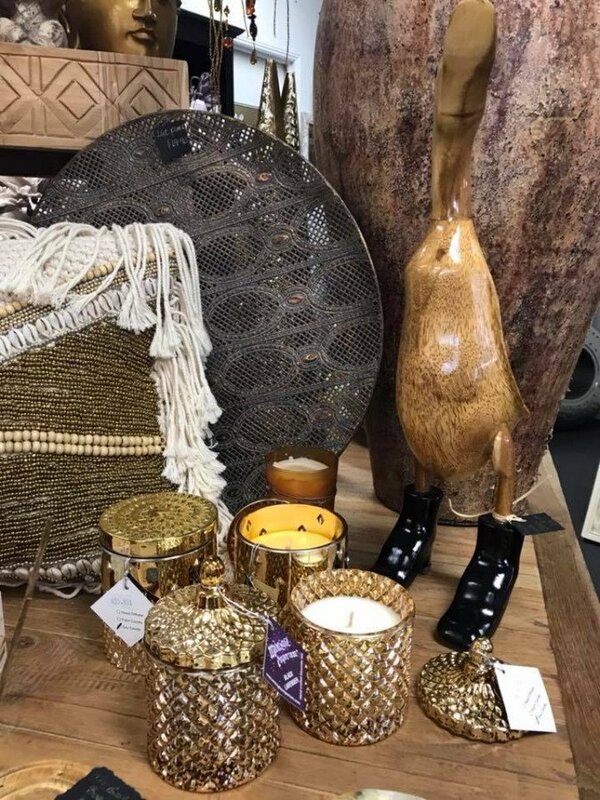 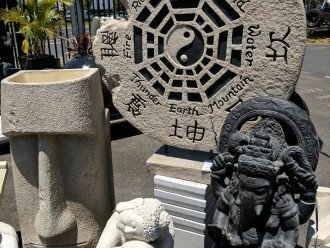 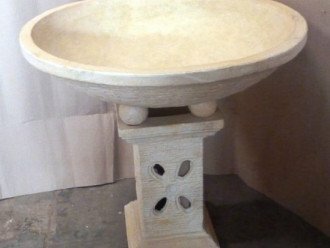 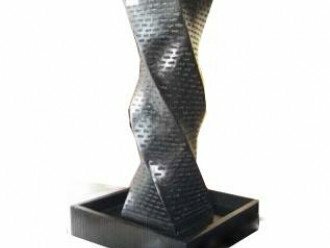 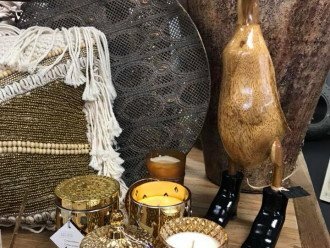 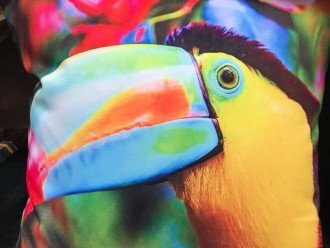 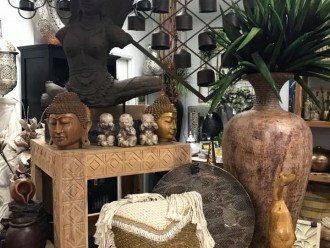 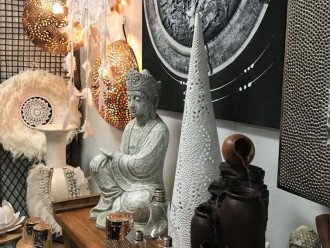 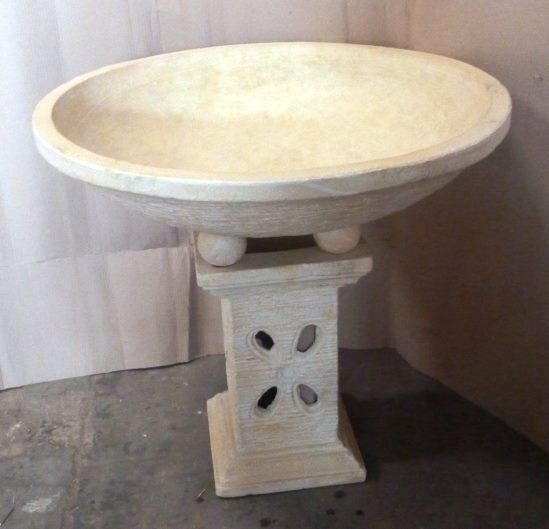 Exotic Impressions < Furniture & Homewares in Cairns < Cairns Local - Cairns Local Business Directory for Cairns, Bungalow, Palm Cove, Smithfield, Yorkeys Knob, Manunda, Portsmith, Stratford, Clifton Beach, Kewarra Beach and surrounds. 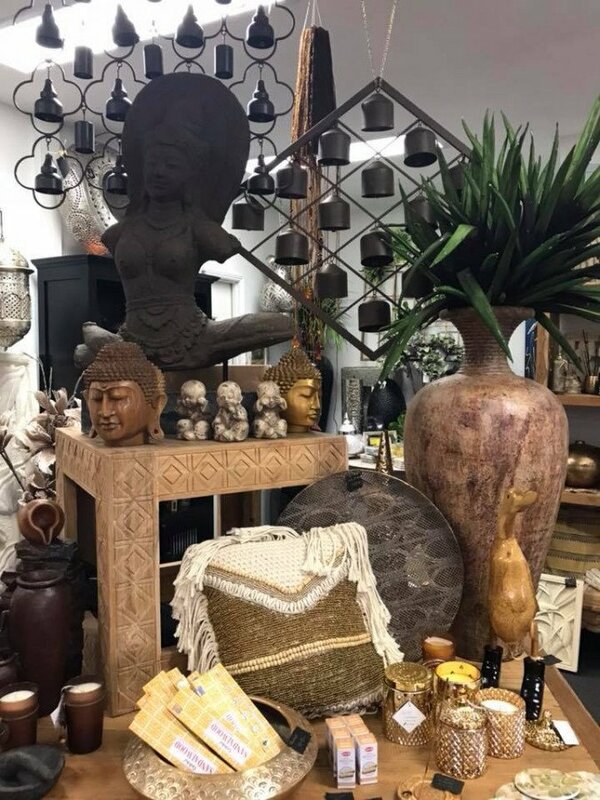 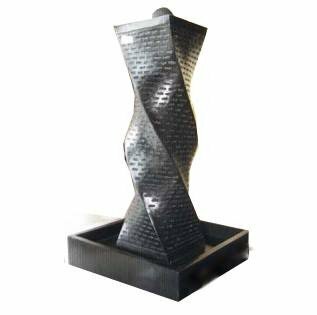 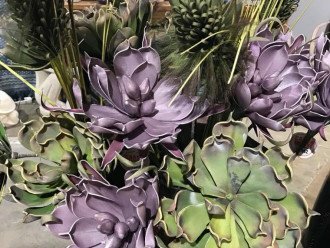 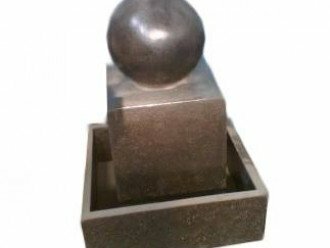 With a wide range of stunning one-off items, Exotic Impressions isn’t just a showroom, it’s a place for inspiring pieces and charming ideas. 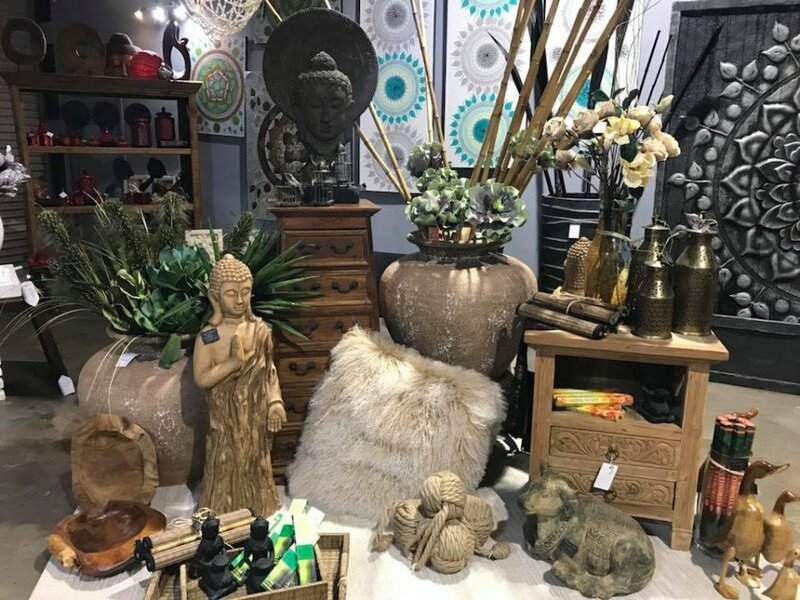 From whimsical water features to colourful bedroom manchester, our friendly design team can help you choose something to finish your decorating project or help you select a whole room of beautiful pieces. 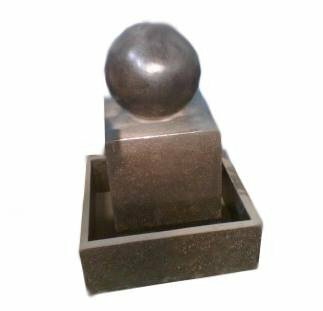 We maintain excellent working relationships with our suppliers to ensure that all our customers receive quality items at affordable prices. 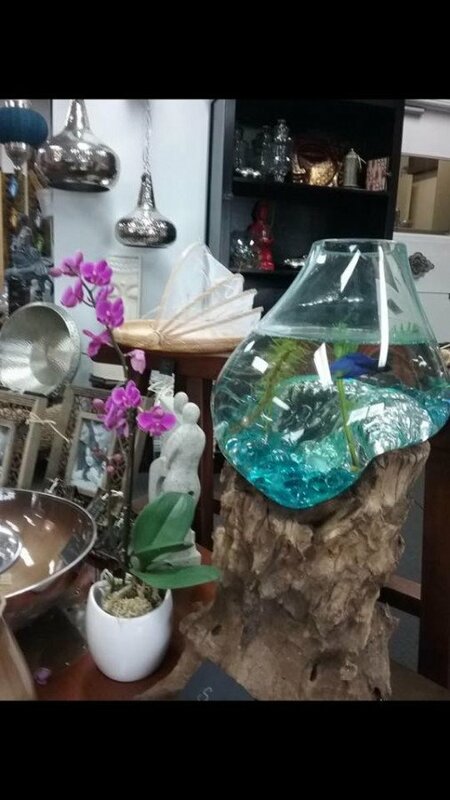 There is always something new and exciting to see, so check out our Facebook page for the latest specials and deals, or come along to our showroom to see them in person!